A Silent Film Biography, Discography, Music News on 100 XR - The Net's #1 Rock Station!!! 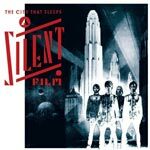 A Silent Film are a soulful Pop-Rock act from Oxford, ENGLAND, who formed in 2005, comprising of Robert Stevenson on vocals + piano, Lewis Jones on guitar, Ali Hussain on bass and Spencer Walker on drums. 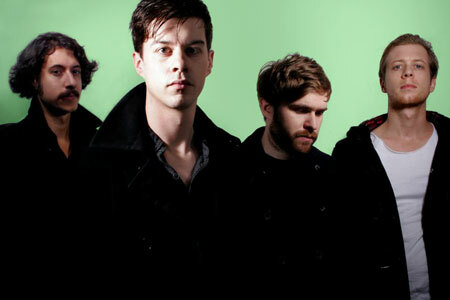 The group first came to prominence when they put out their debut record, an EP titled "The Projectionist", in 2007. 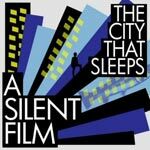 In October 2008 they released the full-length album "The City That Sleeps" on Xtra Mile Recordings. After a slight change in the line-up, Karl Bareham replaced Jones on guitar, their debut album was released Stateside with different cover-art and a different track list, in April 2010 via Bieler Bros. Records. The first single, "You Will Leave A Mark", eventually hit the top 50 of the Alternative-Rock airplay chart. 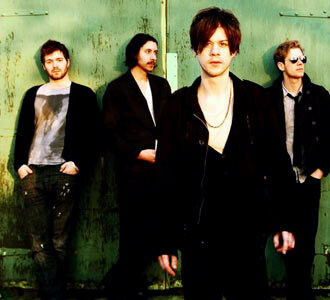 Throughout the year, the quartet, relentlessly toured North America with artists such as The Temper Trap, Civil Twilight and The Smashing Pumpkins. 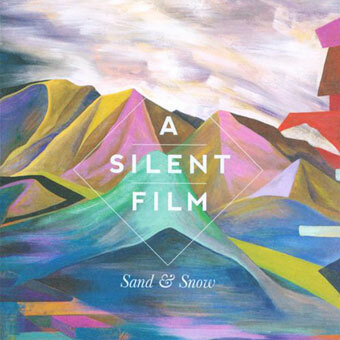 In June 2012 A Silent Film released its sophomore album "Sand & Snow", it included the single "Danny, Dakota And The Wishing Well".